Welcome to the Forest townhomes! 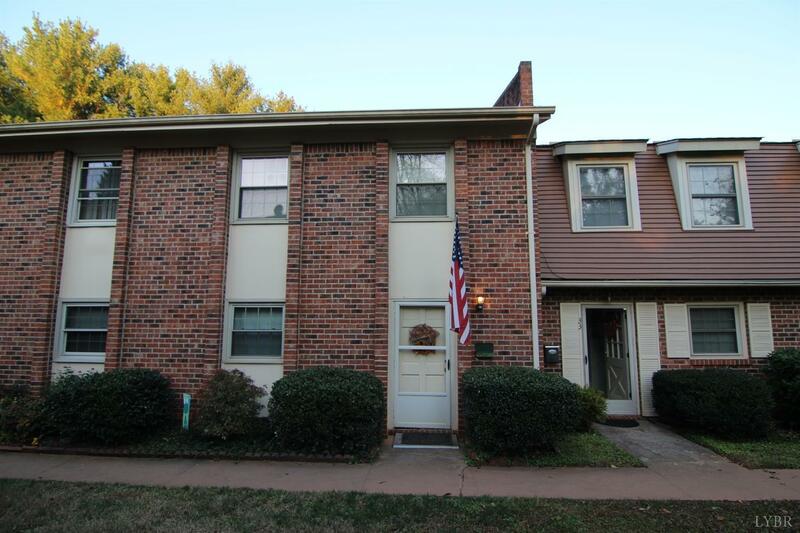 This townhome has so much to offer with being one of the larger units in this community with 3 bedroom, 2 full baths and a main level half bath. Great floor plan with updated flooring in the living room. The upstairs has to offer a master suite with its own full bathroom along with two more bedrooms and a second bath to share. You won't want to miss this one. Amenities include an in-ground pool, tennis courts, and exterior maintenance!